The Twilight Saga star, Robert Pattinson, recently spoke with co-star Willem Dafoe for Interview Magazine. While talking about his new film 'The Lighthouse', Pattinson revealed that he came very close to punching the director on set. Speaking about their fantasy-horror movie 'The Lighthouse' and the ‘harsh’ conditions of the set Pattinson and Dafoe talked about their time on the set. “That’s the closest I’ve come to punching a director. However much I love Robert [Eggers], there was a point where I did five takes walking across the beach, and after a while I was like, “What the f**** is going on? I feel like you’re just spraying a fire hose in my face.” And he was like, “I am spraying a fire hose in your face," Pattinson said. “It was like some kind of torture. It definitely creates an interesting energy,” he added. “It’s funny, because when [Robert Pattinson] and I shot The Lighthouse together, the conditions were so harsh that we hardly talked outside of scenes," Dafoe added. 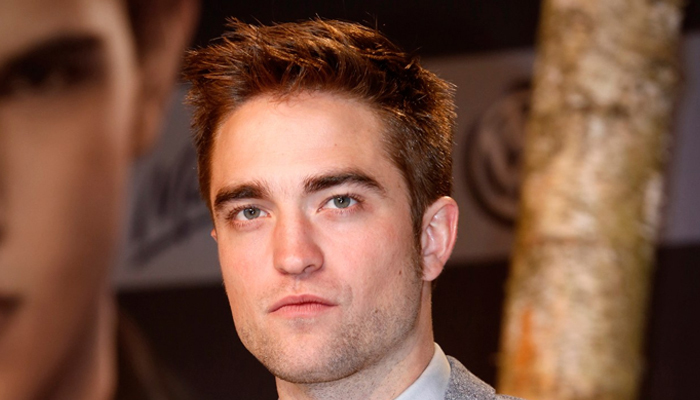 Pattinson said, "With every single movie I've done, I've felt a compulsive need to tell the director on the first day that I have no idea what I'm doing”. 'The Witch' director Robert Eggers’s new horror film 'The Lighthouse' by A24 production will release in 2019.